The big guys showed up with Nike SB. They have a team of amazing skaters. They make high quality shoes. 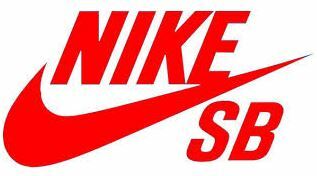 I have heard from some shop owners that Nike is the only reason they are in business. From others I heard they give nothing to the skateboard scene. Like them or not. Nike SB shows that skateboarding is legit. That it is here to stay. They also have great skate shoes.